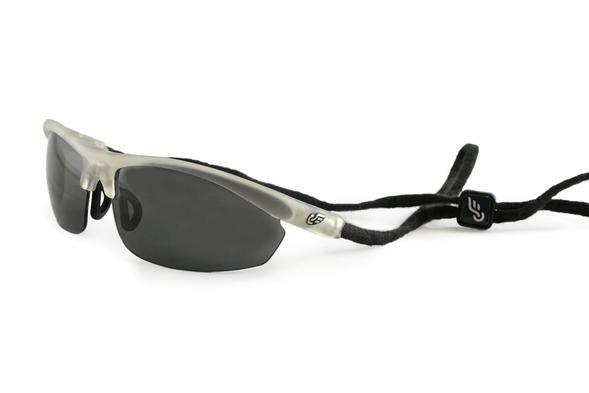 Recently, a company called Cordair Eyewear approached the Daily Dealer about reviewing their new sunglasses. Now, I recognize sunglasses as an important way to reduce eye problems in the long run, but at first I was skeptical. I already own a pair of sunglasses after all, and while they aren’t perfect (they irritate my nose and ears if left on my face for too long), they get the job done. Or at least I thought they did. That was until I tried the new glasses from Cordair. Cordair glasses are like nothing I’ve ever seen before in this space. They were invented by an ophthalmologist named Dr. Troy Carter, who realized that many of his patients’ visits could have been avoided had they been wearing proper eye protection. But why don’t people wear sunglasses all the time? Two main reasons. (1) They often do not sit on the face comfortably. And (2) people lose their sunglasses A LOT. Dr. Carter’s invention solves both issues. 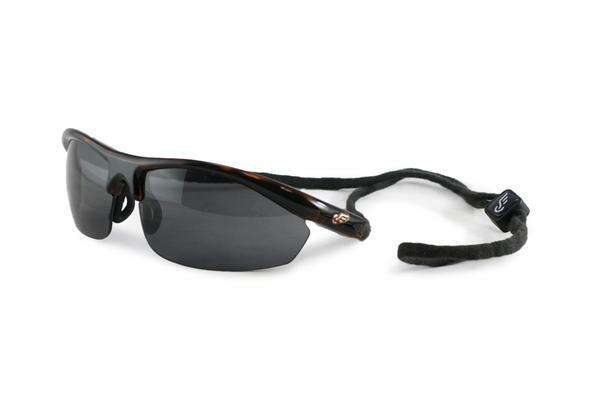 When designing these revolutionary new sunglasses, he replaced the earpiece part with soft, elastic cotton cord that can be swapped for a different color (or for a clean one!) in a pinch. This removes all the pain sunglasses exert atop your ears. As such, the sunglass frames only gently touch your nasal bridge. Designing that could not have been easy. The frames rest far away from your eyes with a pantoscopic lens tilt that reduces fogging by allowing the lenses to fit flat in front of the eyes as eat vents above the brow. When you are wearing Cordair sunglasses, you feel like you are not wearing anything at all. That’s what Cordair claims, and man I can’t stress how true it is. When my Cordair glasses first arrived at my office, I put them on immediately to see how they felt. You know what happened next? I didn’t take them off for the rest of the day, despite being inside my office at work. I had totally forgotten they were there! The next test was to wear them out in the wild. 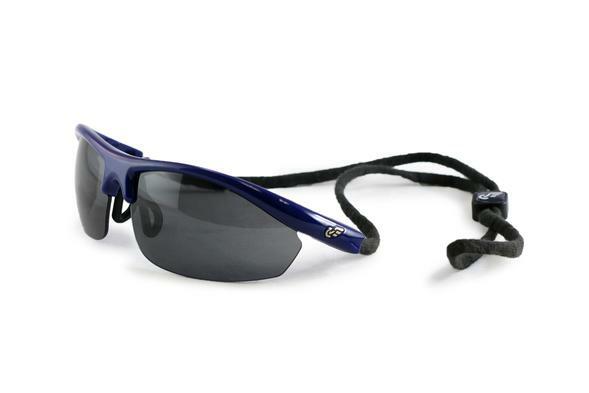 I started wearing my Cordair glasses regularly, especially when running or playing golf. They never fell off, and they never caused any of the pain or discomfort I am used to when wearing shades in such circumstances. Furthermore, the corded back meant that I never came even near to losing them. I have lost so many pairs of sunglasses over the years by leaving them on the table at dinner or something when I take them off inside. Not with these. They are always around my neck when I don’t need them. 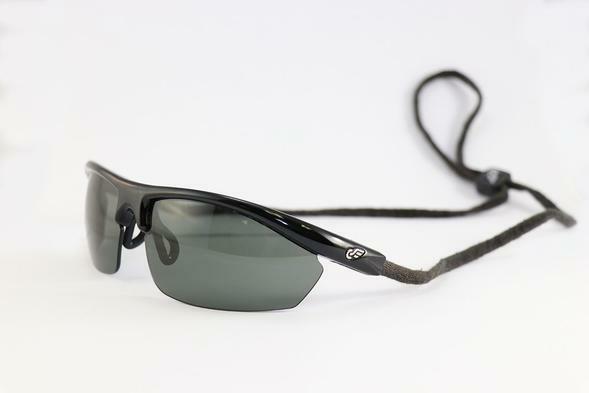 In short, I can’t recommend Cordair sunglasses enough, with their comfortable elastic cords and TR90 nylon injected molded frames. You can choose from a variety of frame colors and also multiple cords. If you get more than one cord, you can change them out whenever you want! Check out the frames available below, and then head over to the Cordair Eyewear website yourself. The motto for these glasses is “Cordairs stay in place so you don’t have to.” You can follow Cordair on Facebook, Twitter, Pinterest, Instagram and YouTube.